A trade secret is information, including a formula, pattern, compilation, program, device, method, technique or process, that derives its economic value from not being generally known to the public and is protected by reasonable efforts to maintain its secrecy. 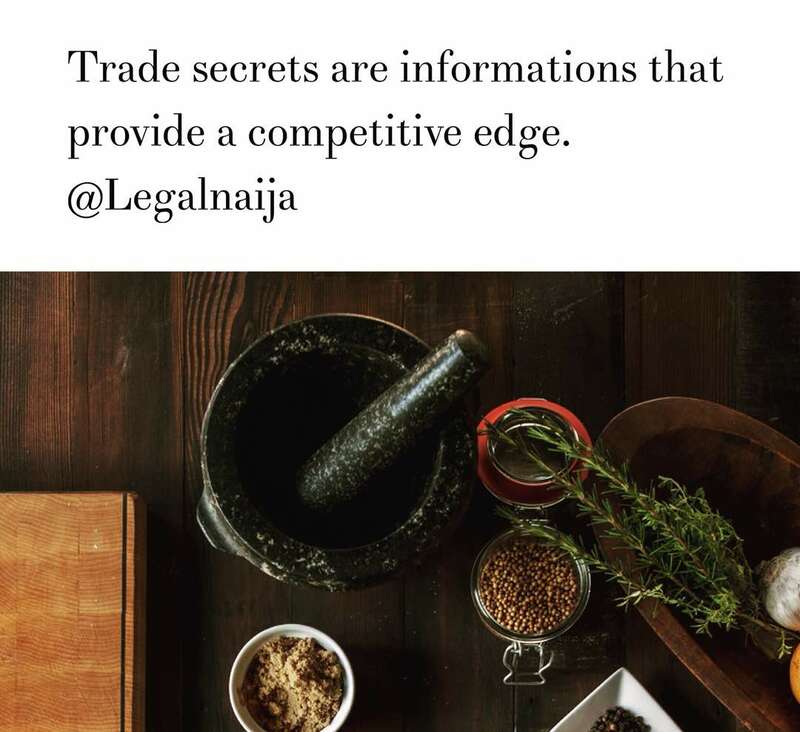 Information such as customer lists, process methods or other formulas that you’ve developed, they can be protected as trade secrets as long as you use reasonable efforts to keep them secret. This could include storing the information in a password protected place, only disclosing the information on a need-to-know basis and making sure the information isn’t posted in a public place.